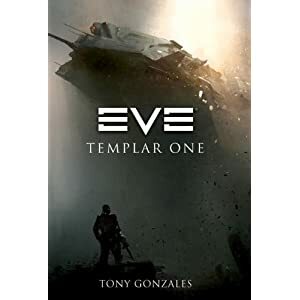 When I finished the Empyrean Age novel at the beginning of the month, I immediately picked up the sequel EVE: Templar One, also by Tony Gonzales, and started to read it. Short review: started slow but ended strong and I felt it was worth my time and money. Longer review to follow. I felt that overall the character interactions were stronger in this book than they were in the previous novel. The Gable-Mack-Jonas relationship and arc as they struggled to find Vince and get him off the planet of Pike's Landing was very well written and deserved to be the central story of the novel. I liked the side-story about how CONCORD officials were taking steps to get better intelligence and would have loved to know more about the THANTOS operative and operations. I also found the interaction of dead-Jovian AI drone and the doomed Amarrian scientist great and full of backstory about Sleepers and Jove. 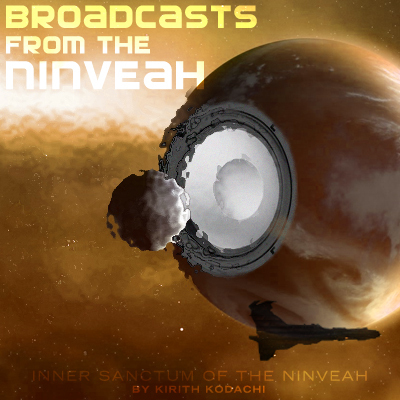 But the best part of the novel, and where it surpasses Empyrean Age by far, was the combat on the ground and in space. There was more of it and far more detailed and engaging. One thing is for sure, Templar One starts slow and disjointed. It jumps around a lot and each section felt like it either assumed the reader knew what was going on and it was playing hide-and-seek with the info to tantalize the reader but left me feeling cold on the subject. I didn't stop feeling frustrated by the jumping around until about the two-thirds or halfway points. Its also worth noting that the book is very slow until that point too. While I like the continuity of having many characters from the first novel present in the second novel, I really think the author could have saved a lot of ink by just leaving Korvin Lears out of it and had his roles dropped or done by some nameless character. 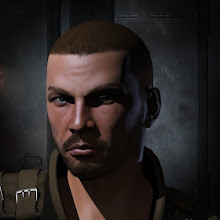 My impression was that the author really liked this Gallente pod pilot and wanted him involved, even if tangentially. I would have preferred more time spent on other characters/storylines instead. I did not like the character of Mordu himself. While I understand there are eccentric leaders in real life and it should not be any different in New Eden, I really felt that Mordu was over the top in terms of eccentric to the point of parody. One last thing; it felt like the author was far more restricted in what he could do in terms of plot events in order to write this book compared to Empyrean Age. Whether its because he had less resources available to him for world shaping (e.g. setting up Caldari State titan in orbit of a planet in Gallente space) or the outcome was more restrictive (i.e. instead of "everyone at war", it was a specific technology has to be shared amoungst the four empires equally), the end result is that the plot felt a bit more constrained and directed, especially in the early going of the novel. The end battles more than made up for that though. This is a good book, either as a sequel of Empryean Age or stand alone novel. 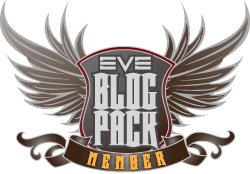 I would recommend it to any Eve player, but I would have a hard time suggesting it to a non-Eve player unless they read and enjoyed Empyrean Age.